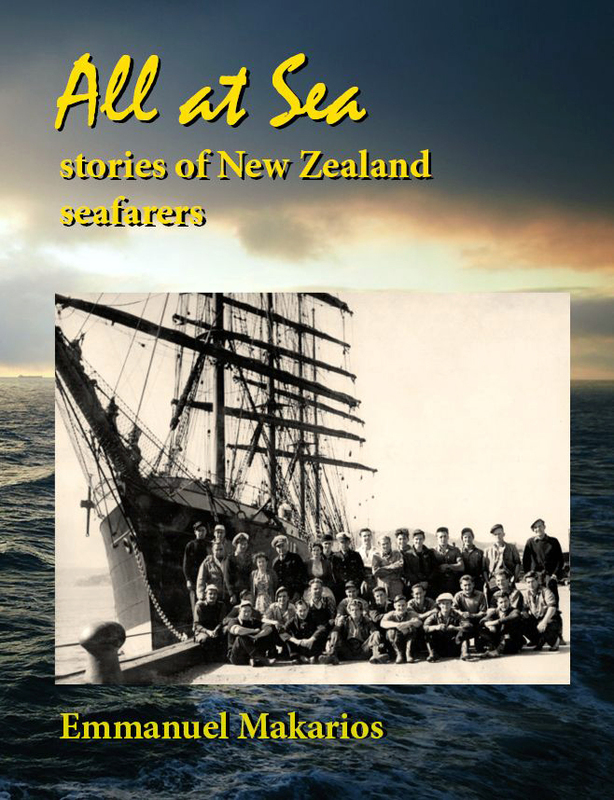 Those who liked the photos of the Roxburgh Branch in New Zealand 1950s Steam in Colour, whetting their appetite for more, should find this substantial volume compiled and published by Bill Cowan to their satisfaction. Roxburgh was one of the two great branch lines into Central Otago, stretching 95 km to its terminus, and like the more famous of the two - the 236 km Otago Central Railway - ended its days supporting the construction of a hyropower dam, albeit in 1968, 22 years before the end of the OCR. 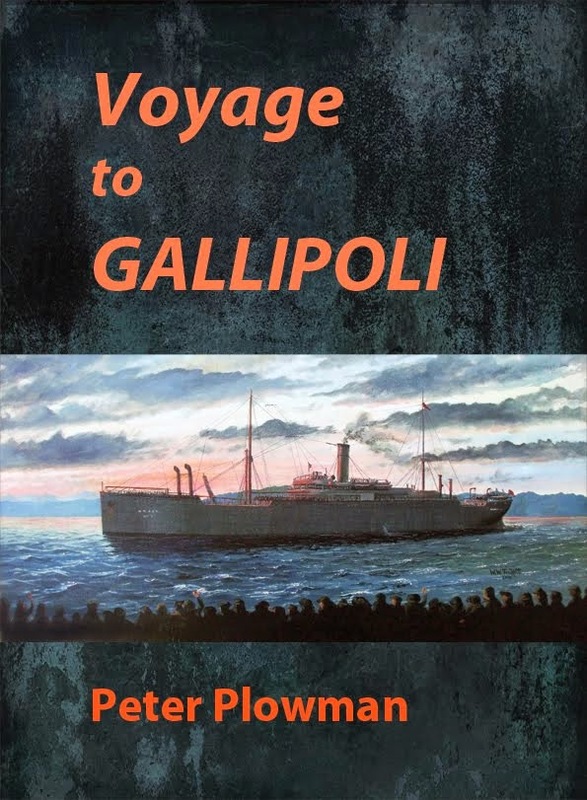 This book's 256 (actually 304) A4 size pages could have been reduced somewhat by judicial pruning and re-laying out with no loss of significant content and the saving in paper used for a hardcover which would have befitted it more than the flexicover with flaps. But needless to say, it contains pretty much everything that both the local history and railway enthusiast will want to know. 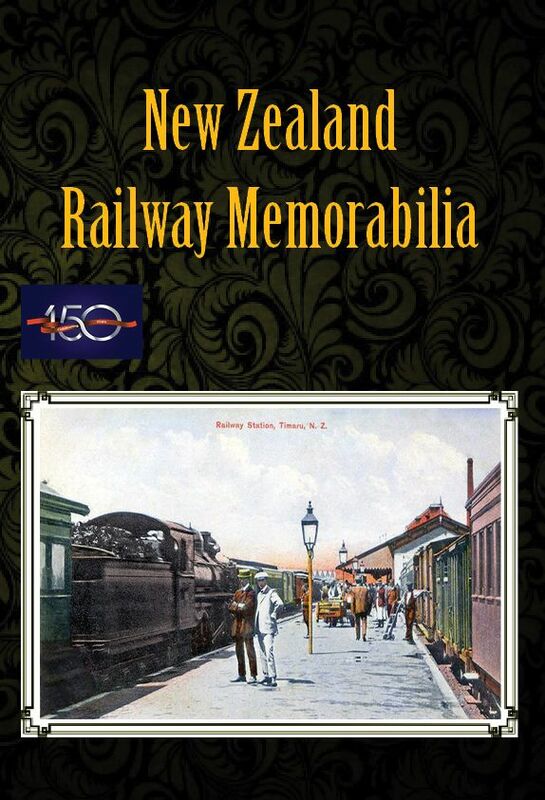 The illustrations include station and yard plans, the NZR gradient profile (although it needs a magnifying glass) and a large number of photos, including 32 pages in colour. No doubt as a pre-emptive defense against the grumpy gits who expect everything to look like it was taken yesterday, he states, "Photos included are the best quality available. Those of poorer quality are included to illustrate a particular detail." Actually most of them are good, although quite a few have been printed too light. In common with other NZ rural branchlines after World War 2 the variety of motive power was slight - essentially A & Ab steamers and, right at the end, Dj diesels. 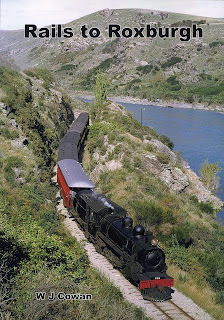 Nevertheless the lovely Otago Central scenery the line ran through is what made it stand out.